Have you ever met someone that seems to have everything together and everything they do seems to work out for them. They are successful, they have the spouse they want, live in a nice home and drive nice cars. I’m referring to those that have created their own success. 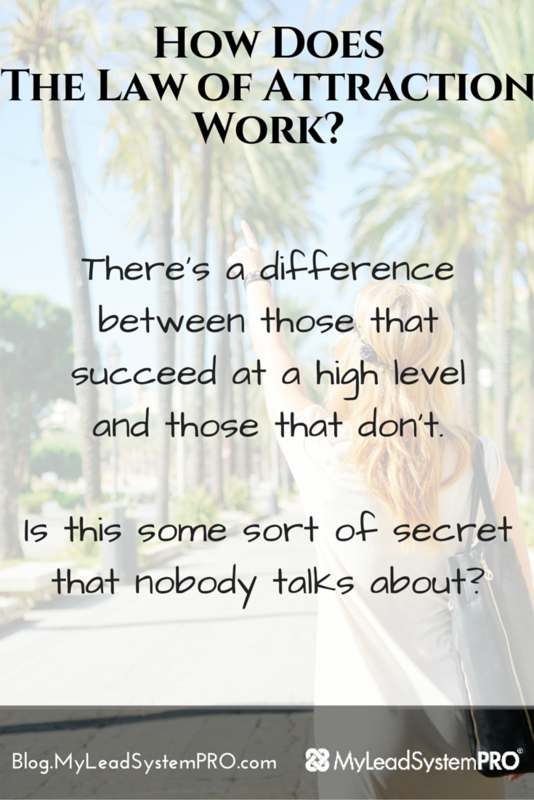 Is there is hard work involved, are they consistent and are they typically work with leaders…Of course. There’s a difference between those that succeed at a high level and those don’t. Those that do, know that it’s going to happen, as if they have seen into the future and all they have to do is put in the time, the work and everything they could dream of will come to fruition. Is this some sort of secret that nobody talks about? What you’re about to see has been around for thousands of years and has quickly grown traction in over the last 10 years. Can we create our future with our thoughts and attract anything in to our lives? 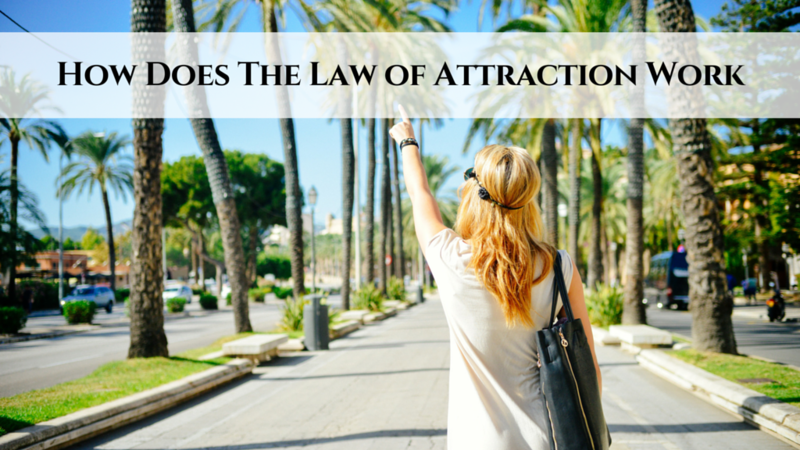 Does The Law of Attraction work? I will say that it is already working in our lives. So, why not start using it to create greatness? The Law of Attraction can be one of the most powerful tools you can have at your disposal. The great thing about it, anyone can start implementing this straight away and the possibilities can only be limited by your imagination. In Video Below, we discuss how powerful this will be in your life as you start to attract great to you. In the video, there are some pretty simple examples of how you’re able to bring about anything in your life. Of course it’s easy to say…You have to Believe it’s possible. In beginning of this post we mentioned a glimpse into the future. Through the Law of Attraction, this is possible. Got Value? Be sure to Comment, Like and Share. Truth: The law of attraction IS working in your life right now whether you realize it or not. The question is: Are you attracting the things you want, or the things you don't want? 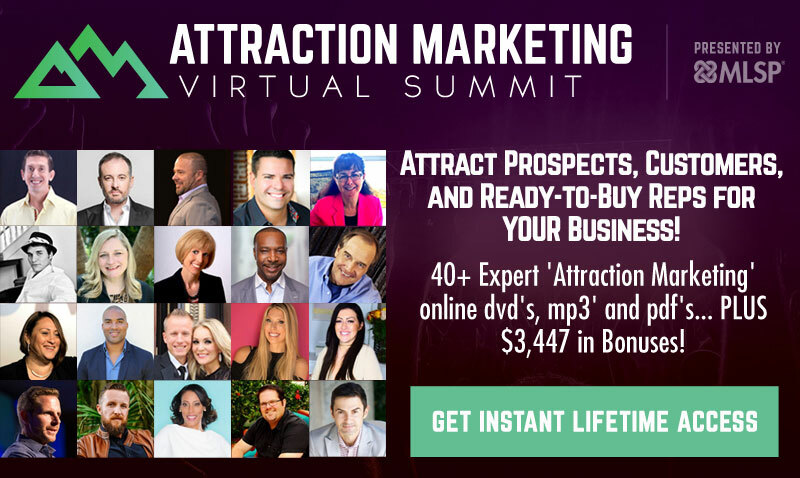 Find Out How to Attract the Things That You Do Want and Make the Law of Attraction Work FOR You! love leveraging content this way. Thanks for the golden nuggets!! So well! Thank a lot!